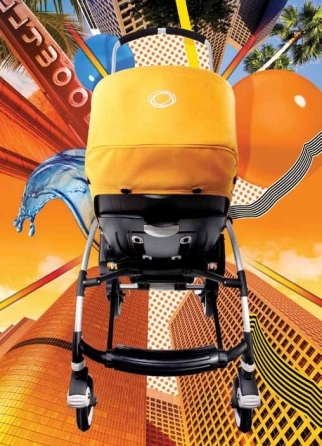 A decade ago, affluent moms clamored for a Bugaboo stroller, joining waitlists and spending, at the time, unseemly amounts on a what up until then had been considered basic gear for parenthood. The popularity reached a crescendo in 2011, with the debut of the coveted Donkey double stroller, which carried a price tag of a whopping $1,700 and was considered the ultimate status symbol for new moms. Yet like most "it" brands, the Bugaboo fever gave way to competitors, like Uppababy and Baby Jogger, who parlayed Bugaboo's success into more affordable innovation. Though Bugaboo still remains relevant with the high-minded set -- Kate Middleton, for example, bought a pram in 2013 -- the brand was not included on BabyCenter's list of the best strollers of 2017. Two years ago, the Dutch company stirred up controversy when it posted a picture of a bikini-clad model running with her stroller on Facebook. Sarcastic moms had a field day, and since then the brand has coasted relatively under the radar… until now. 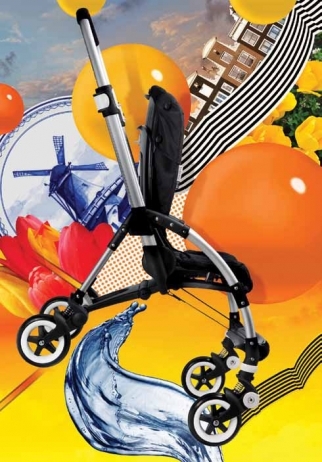 This month, Bugaboo aims to get its groove back, and it's not with just strollers. The 18-year-old brand is aiming to position itself as a mobility innovator with the introduction of a wheeled luggage set. Bugaboo is debuting its first global brand campaign beginning March 31 to market both strollers and suitcases. "For years, we were very good at explaining our products and what they can do and how they differ from the competition with design and innovation, and in the last few years, we've been trying to link more to the benefit of what that innovation can mean to you in your daily life," said Madeleen Klassen, chief marketing officer of Bugaboo, who, as the eighth hire of the company, has been with the brand for 15 years. "My dream was coming up with a brand campaign, especially when we launched a new platform, to bring a higher emotional level." The new "Move Freely" push includes a 90-second video that will run across social media and in movie theaters. In the film, which was shot in New York and Toronto, a woman wheels her Bugaboo suitcase through the city as a father does the same with his Bugaboo stroller, artfully steering with one hand and holding a coffee in another. The film highlights how things move, including bicycles, sweepers and cars as a white plastic bag floats in the air before the dad picks it up. As part of the campaign, Bugaboo is planning partnerships with "like-minded brands" and integrations with influencers and ambassadors, said Ms. Klassen, who declined to say how much the new campaign will cost. Bugaboo worked with 72andSunny Amsterdam, a relationship that extends more than a decade, on the new work. 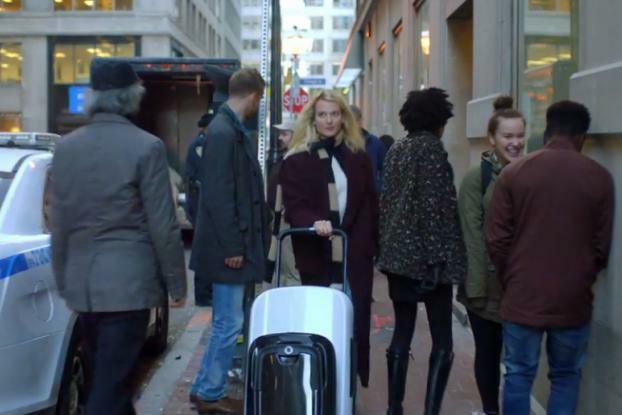 A luggage sold by Bugaboo system that allows travelers to keep their luggage collection together, called the Boxer, began selling last fall for $1,500, including the cost of the luggage. While the new products have been favorably reviewed, spreading the word beyond travel outlets may be a battle. And brand experts worry that Bugaboo may have lost the momentum it gained years ago with the popularity of its strollers. 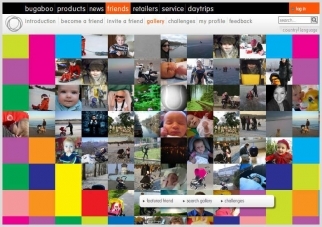 Ms. Klassen noted that Bugaboo plans to expand the brand into other mobility products. But this time, it won't wait 15 years.